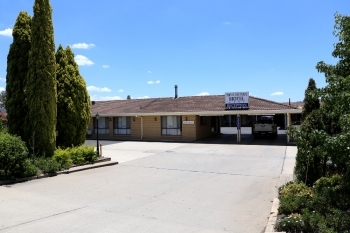 Location - Inverell Accommodation - Top of the Town Motel - Ground floor rooms with room service, restaurant, full sized pool, and undercover parking. 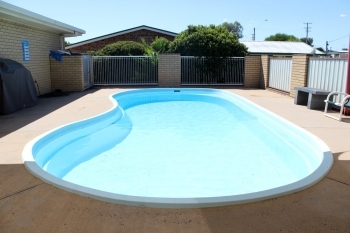 Top of the Town Motel is located on the Gwydir Highway as you come in from Moree. 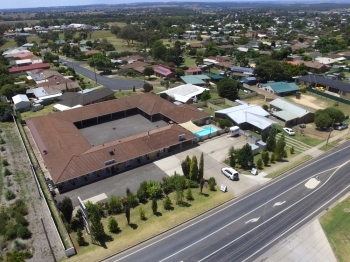 We are conveniently located 2 min to the Inverell CBD and 2 min to the Coach Stop and Visitor Info Centre. We are 1 min from Bindaree. We have room service and fully licensed a la carte restaurant.